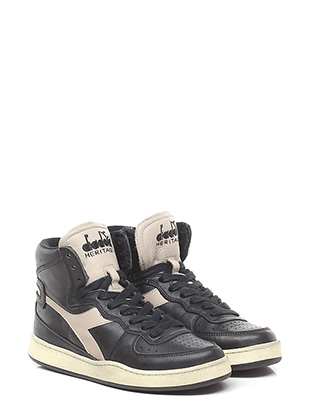 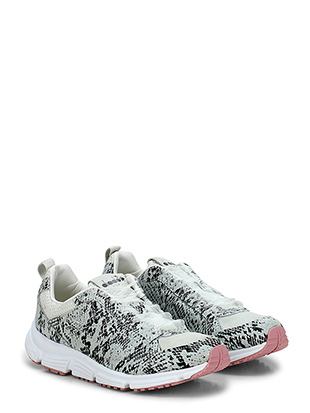 Sneaker in camoscio, tessuto e pelle, suola in gomma. 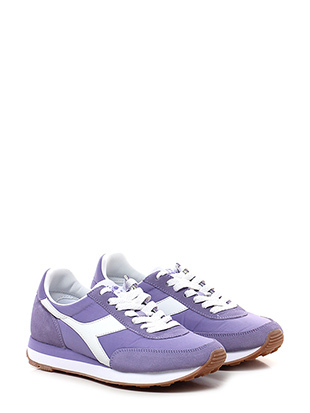 Tacco 30, platforma 15 con battuta 15. 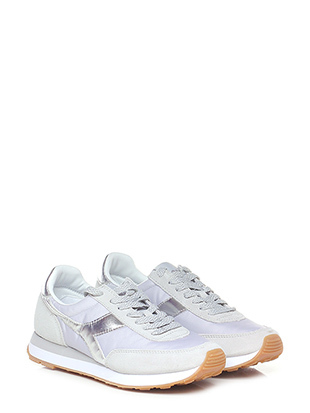 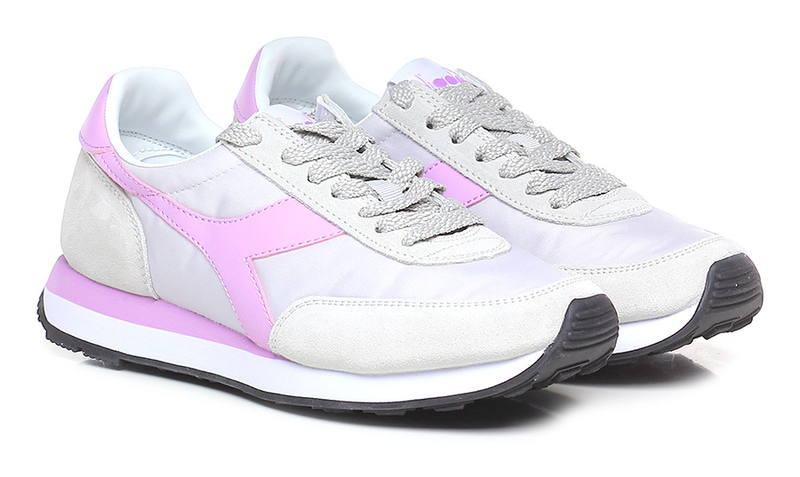 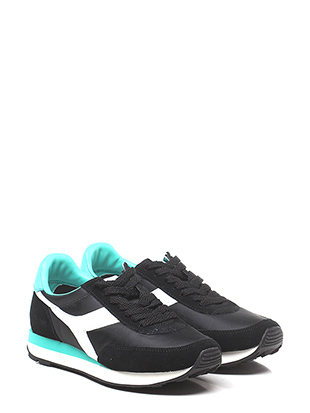 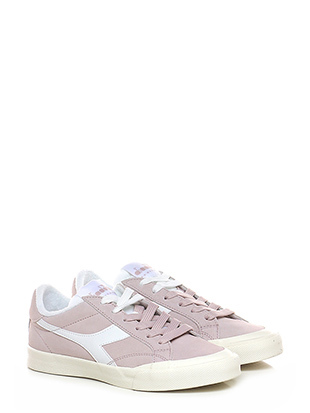 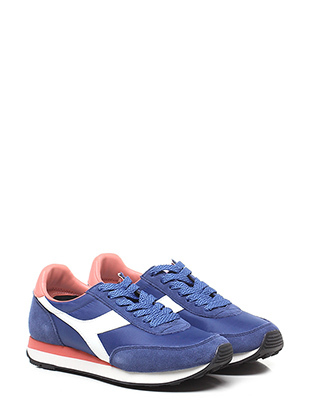 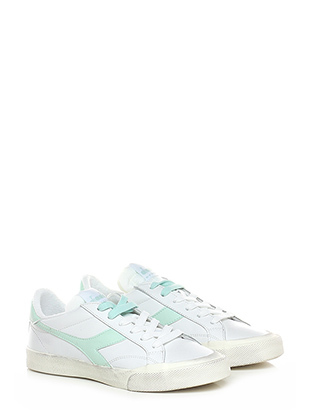 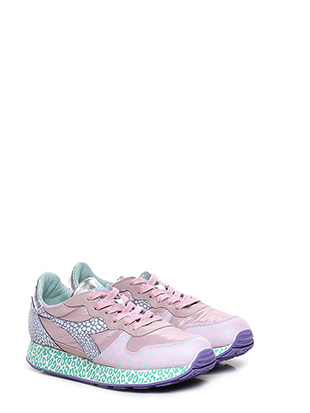 The purpose of Diadora Heritage brand is to propose a new concept of shoe and fashion. 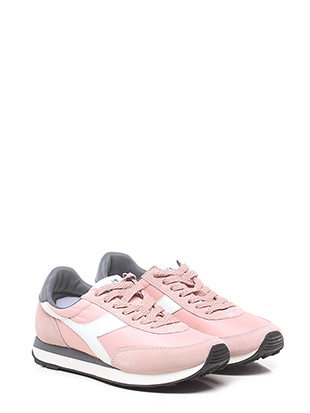 Diadora Heritage shoes symbolise high quality and comfort based on the accuracy of the manufacturing process control, attention to detail, technological innovation and continuous research and selection of raw materials. 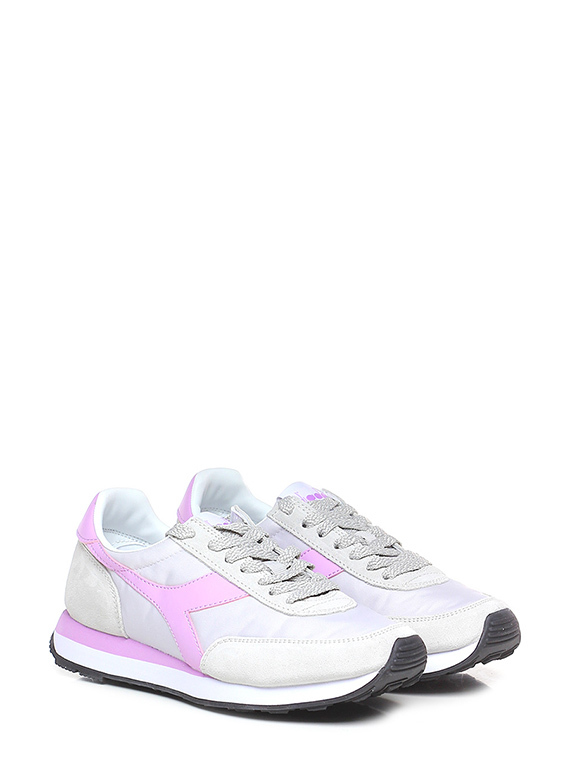 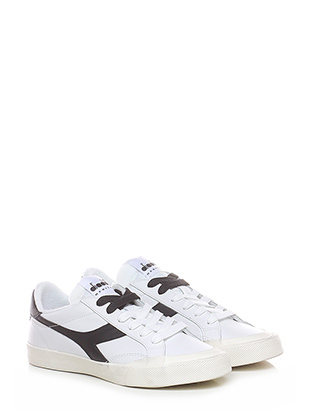 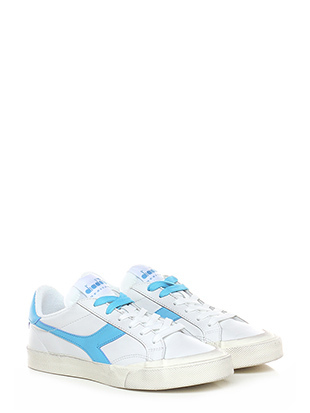 Diadora Heritage represents the transformation of athletic shoes into comfortable shoes suitable for all occasions.